Most skincare products on the market contain so many ingredients that it’s hard to know what’s safe or not. People with sensitive skin have to be mindful of reading labels since many commonly-used ingredients can cause irritation, redness and swelling. As with your overall health, your best bet for clear skin is to stick to simple, natural solutions. Apple cider vinegar acne treatments can be effective because this substance contains a high concentration of alpha hydroxy acids (AHAs). These include malic, citric, glycolic and lactic acids. 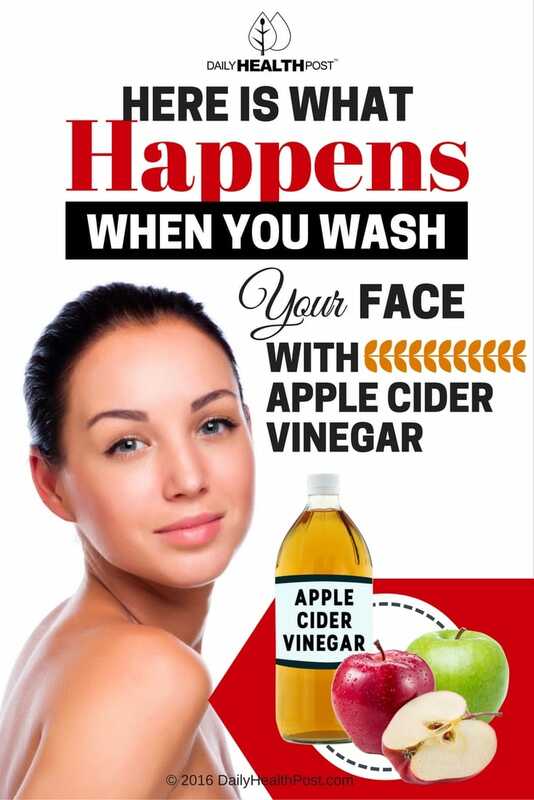 The glycolic and lactic acids in apple cider vinegar acne treatments help reduce blemishes and acne scars. These AHAs are mild exfoliants and can speed up the removal of dead and damaged skin cells. This makes apple cider vinegar treatments a viable option for those who need to get rid of acne scars or dark spots on face. Because it’s derived from apples, ACV can cause irritation to people allergic to fruit or pollen. 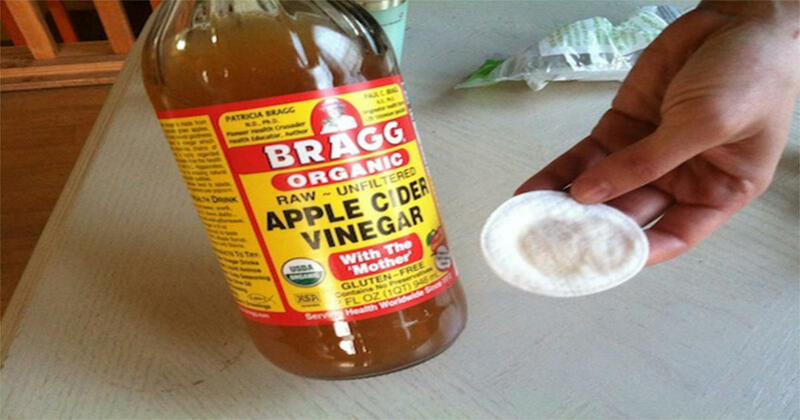 Always use raw, unfiltered and organic ACV for best results. Here are just a few ways to incorporate ACV into your skincare routine.